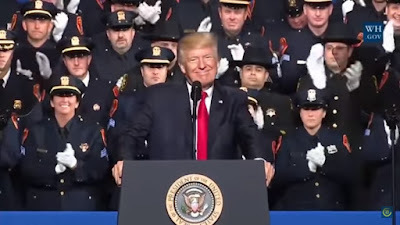 While the White House dismissed the reckless remarks as a joke, widespread criticism and condemnation has been nevertheless unleashed from both law enforcement and civil liberties groups. Described as “unconscionable”, “irresponsible” and “unprofessional”, the president remarks underline the deep concerns that range from blatant violation of constitutional rights to the negative impact on police-community relations. What is equally disturbing is that in the past his inflammatory comments not only sparked several incidents of physical violence at his campaign events but his election victory triggered a nationwide outbreak of racial attacks. White House website was redesigned to include issues deemed important to the new president such as Standing Up for our Law Enforcement Community. The new president escalated concerns with his appointment of Senator Jeff Sessions as Attorney General. In his opening statement during his confirmation hearings, Sessions declared: “If we are to be more effective in dealing with rising crime, we will have to rely heavily on local law enforcement to lead the way. To do that, they must know that they are supported. If I am so fortunate as to be confirmed as Attorney General, they can be assured that they will have my support. 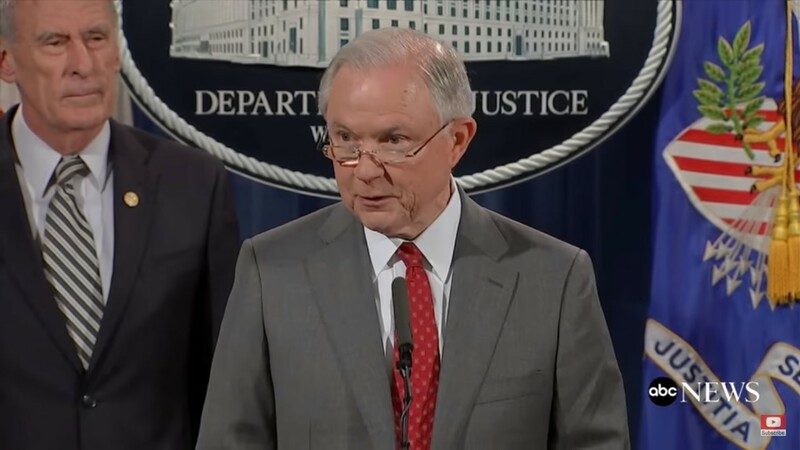 In his six months as Attorney General, we’ve witnessed Sessions announcing his intention to resume the drug war, forfeit property and undo medical marijuana protections. 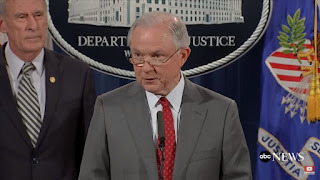 In addition to Trump’s controversial picks for Attorney General and the Supreme Court, he also signed three “law and order” executive orders that would; create a task force that would propose new legislation to reduce crime by highlighting drug trafficking, illegal immigration and violent crime; increase penalties for crimes committed against officers, and strengthen federal law to combat transnational criminal organizations and prevent international trafficking. Do you think the president was ‘joking’ when he made the remarks? Do you have any concerns about the possible implications of Trumps remarks? How much confidence do you have in the Congressional Black Caucus to impede the progress of the president’s plan for law and order? What about the larger civil rights/civil liberties community? What do you think is the best way to pressure Congress, and legislators at the state and local level?